As a popular hangout for otaku nerds, Coco Color’s is well-positioned in Akihabara and serves as a kind of community space where you can mingle with fellow fanatics. 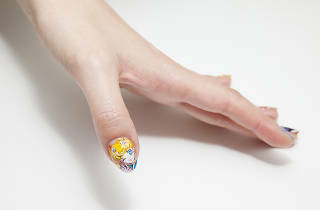 The walls are covered with customers’ anime character drawings, and anime music plays on repeat in the background. 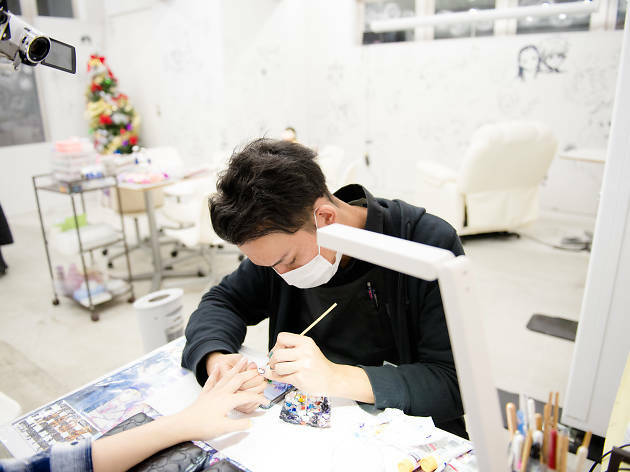 But the salon is famed for more than just its image; it’s also amassed fans thanks to its letter-perfect painting, usually of anime characters or idols. They accept requests and also offer 3D art. 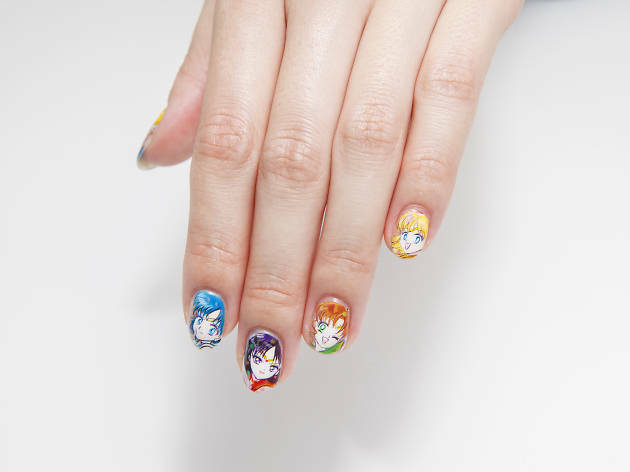 if you’re planning to attend one of Tokyo’s popular idol-meeting events, get your nails painted with the face of your favourite star – that way, when you shake their hand, you’ll have more of a chance of attracting their attention. 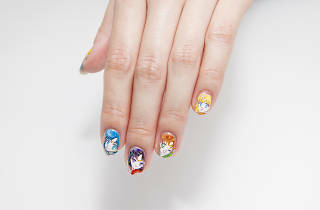 Yes, this is what real otaku do.